Young Women’s Cabinet involves Jewish women, ages 25 to 40’s, in Jewish community life. Participation in YWC requires a two-year commitment to the group, and attendance at monthly leadership development meetings and community programs. We share a commitment to Jewish continuity and to our fellow Jews in Tucson and around the world. Working together, we bring a new vision and invigorated approach to contemporary Jewish life. YWC plans two events each year for all young Jewish women in the community. For more information, contact Danielle Larcom at dlarcom@jfsa.org. Young Men’s Group involves Jewish men, ages 25-40’s, in Jewish community life through cultural, educational and social programming. We share a commitment to Jewish continuity and to our fellow Jews in Tucson, Israel and around the world. Working together, we bring a new vision and invigorated approach to contemporary Jewish life. Participation in YMG requires a two-year commitment to the group, and attendance at monthly leadership development meetings and community programs. 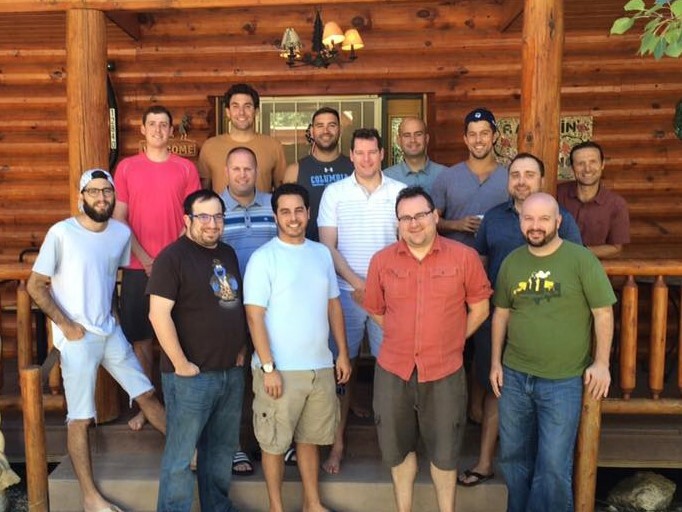 YMG hosts an annual Men’s Poker Tournament each year, benefiting a JFSA program. For more information, contact Matt Landau at mlandau@jfsa.org.